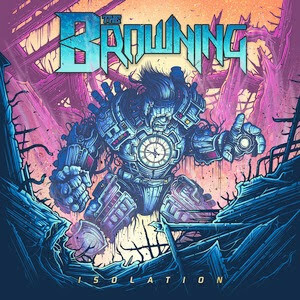 With a new album set for June 24th, The Browning are happy to get back to Europe and the UK to play new material for their rapidly growing fanbase. Along for the ride, coming from all corners of the globe, are Feed Her To The Sharks (AUS), Empires Fade (ENG) and To Kill Achilles (SCT). The tour will be stopping off at the following destinations. Tickets are on-sale at all the usual outlets. Get yours now!